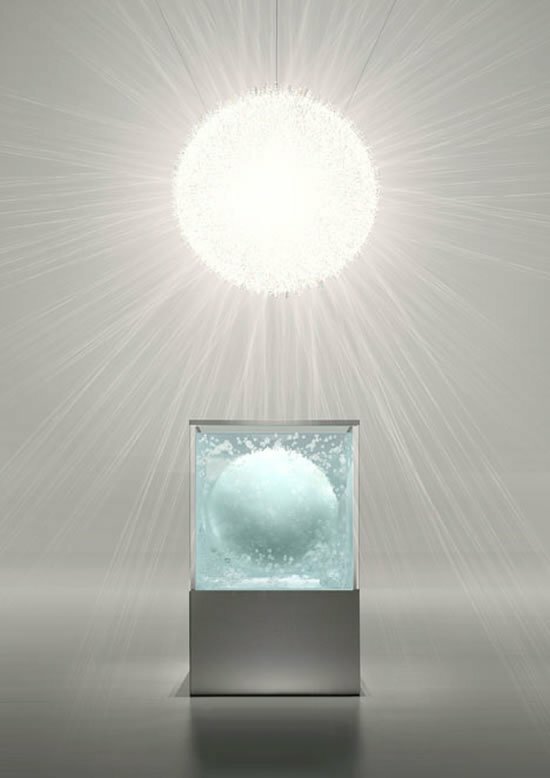 The luxury industry has been brimming with unexpected collaborations and here is another one to add to the pile. 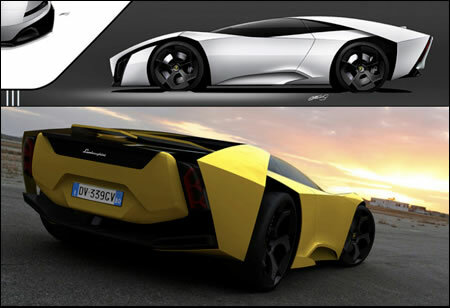 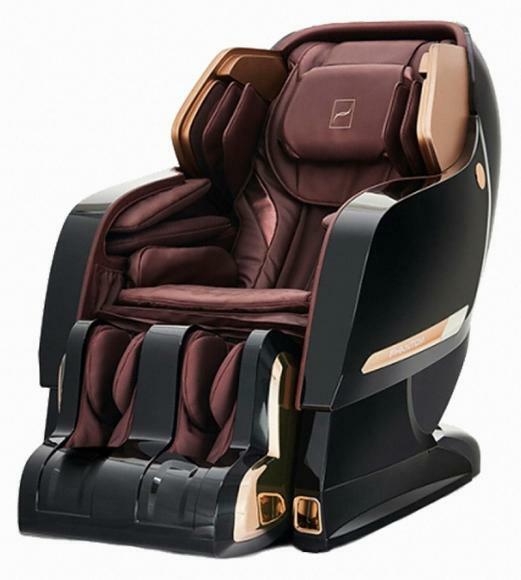 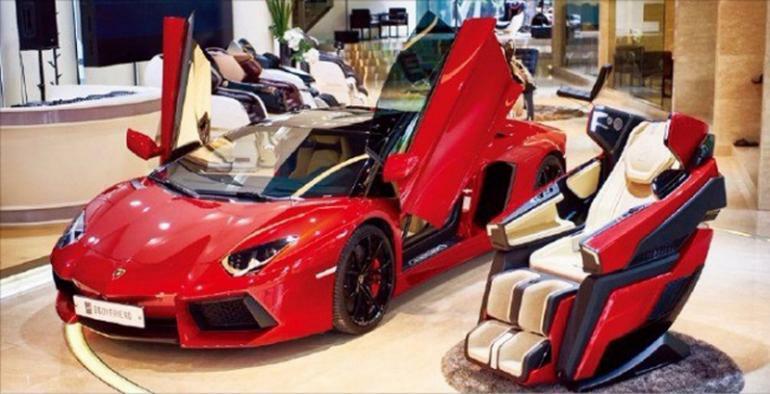 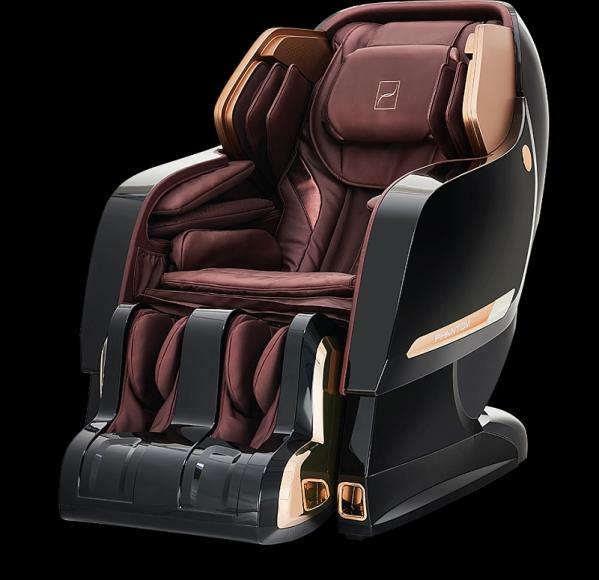 Luxury car manufacturer Lamborghini has teamed up Bodyfriend – the highest grossing massage chair company in the world- for a four-year partnership deal. 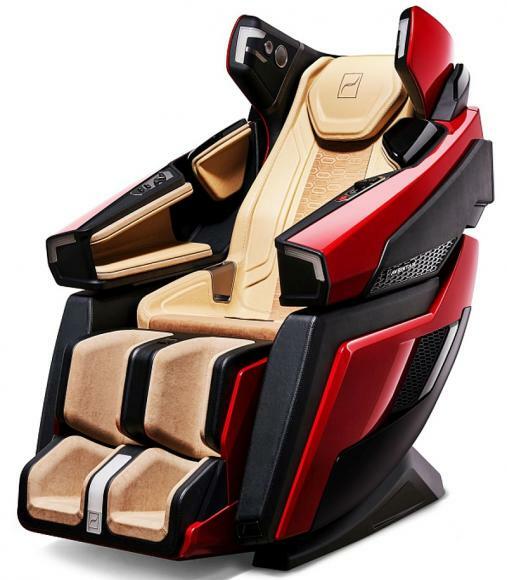 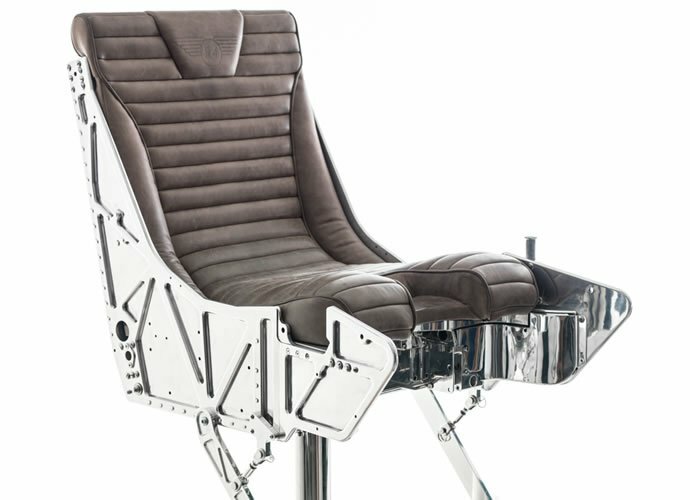 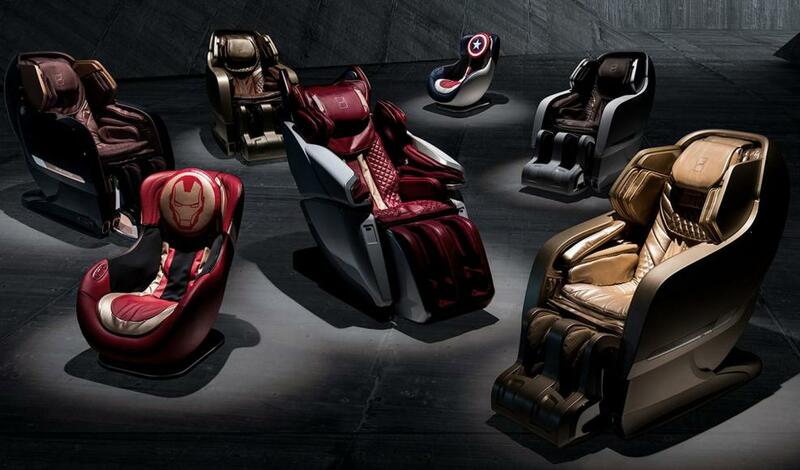 The companies hope to launch a range of massage chairs that feature the aesthetics and design philosophy of Lamborghini’s globally famous supercars. 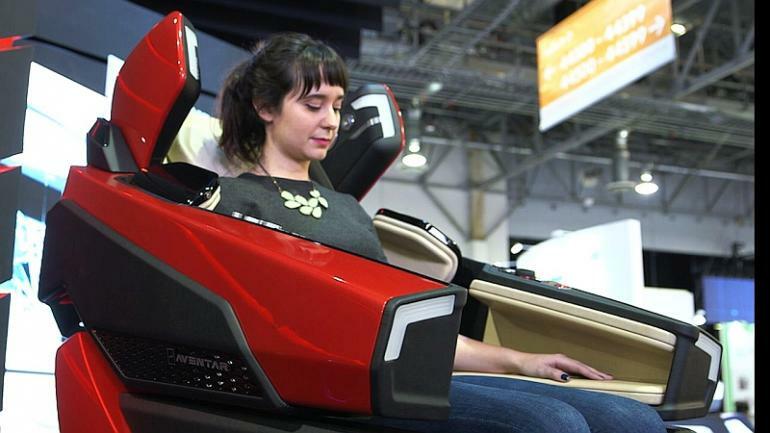 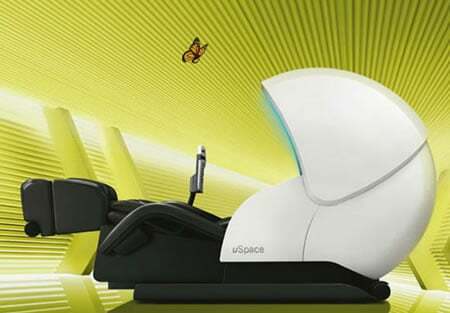 The first Lamborghini massage chair is expected to be launched by the end of spring 2018. 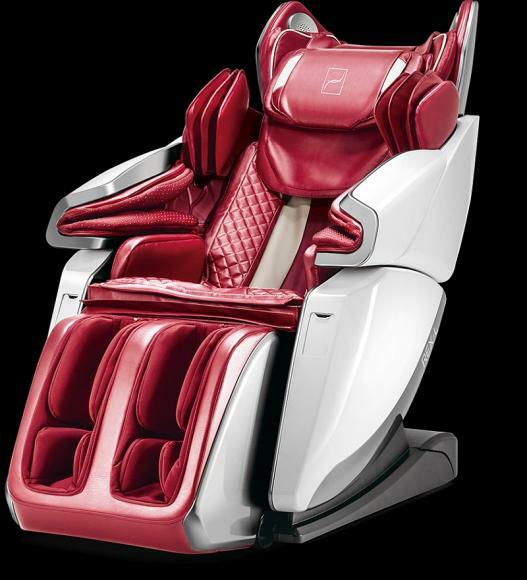 Bodyfriend opened two stores in Los Angeles, CA and is planning to open an additional 140 stores throughout the US in the next three years. 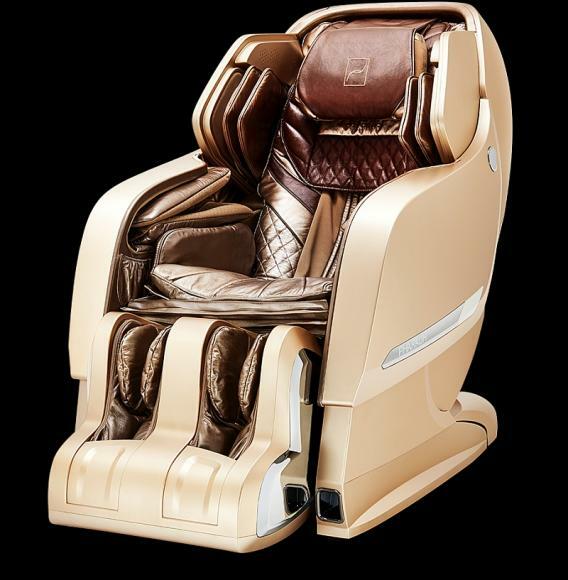 I need someone to tell me that there will soon be cars with massage chairs for the passengers’ seats; that’s the only thing that will make traffic bearable. 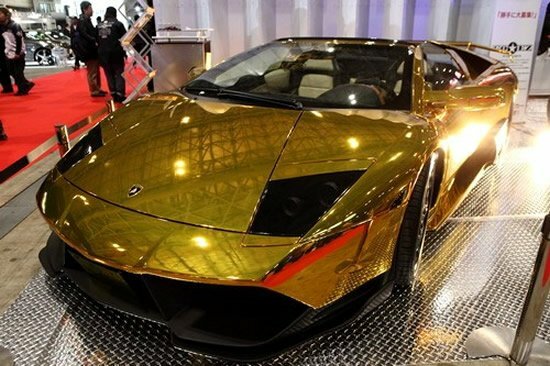 Previous articleWould you spend $96 on a Rose Gold razor?